When it’s becoming a pain, there’s only power to gain. 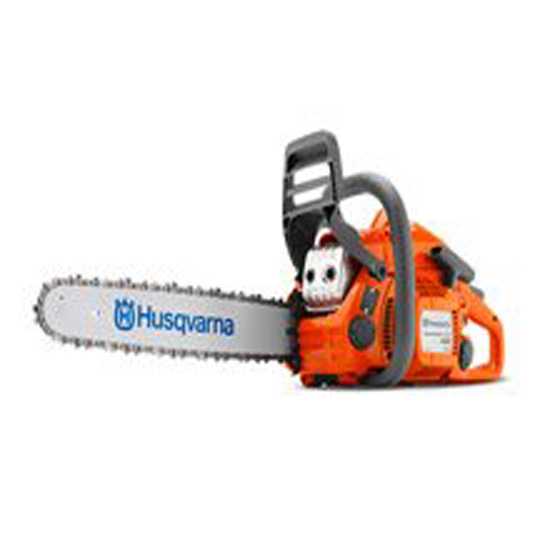 We help you consider the size, type and frequency of the job so you will walk away with a Husqvarna, Bushranger, Echo, or Shindaiwa chainsaw that performs quickly, efficiently, and safely. 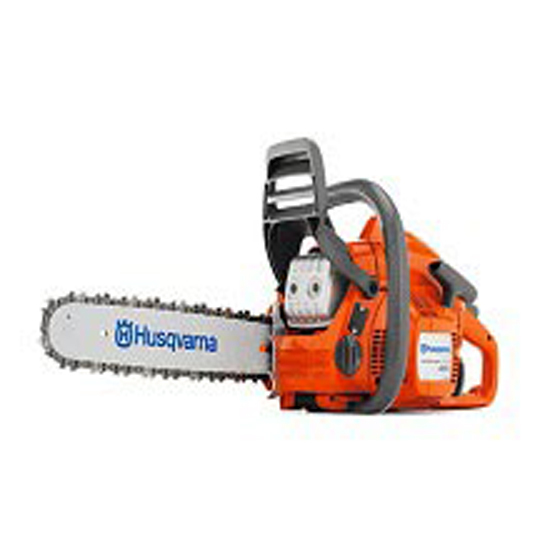 We now also offer Husqvarna electric chainsaws. 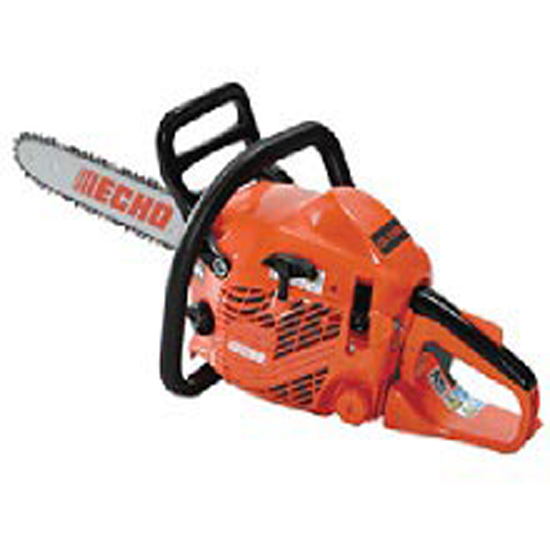 Why should you buy Chainsaws with us? 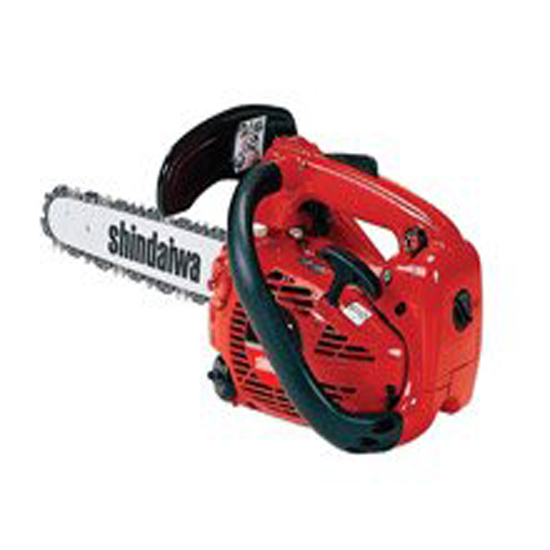 Regardless of how you use your saw – for collecting firewood or clearing trees on your property – each provides you with an exceptional level of cutting power. 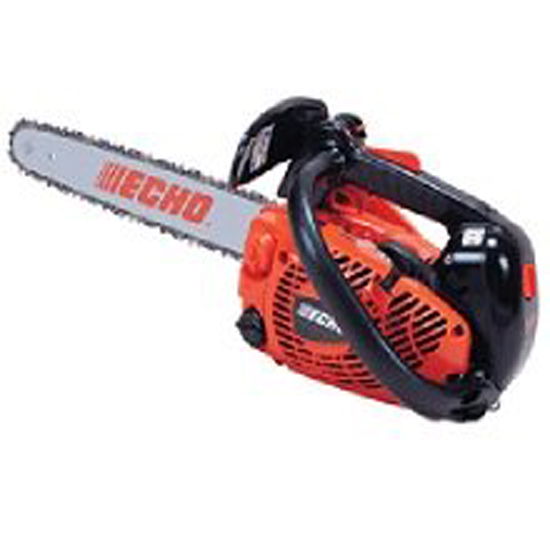 With the best rated chainsaws, very little effort will be required on your behalf to cut through branches and limbs. 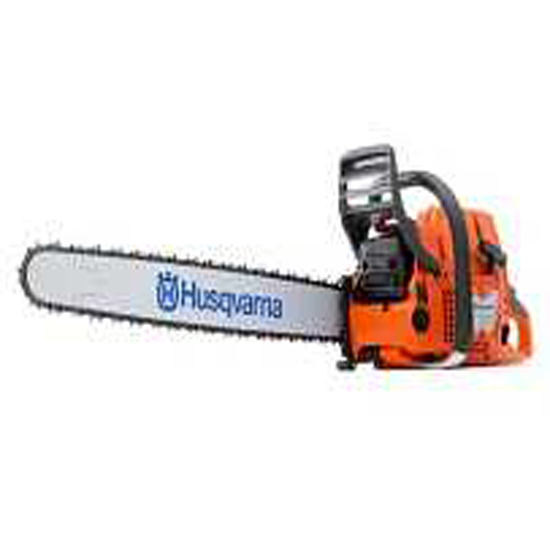 One of the best things about large and best small chainsaws for sale available today is that many of them have been designed for low noise emissions. This means that you can get outside of a Sunday morning without worrying about disturbing the neighbours’ sleep. Most of the homeowner and professional chainsaw sales that we stock have been equipped with an efficient anti-vibration system, which insulates the machine’s handles against the engine and cutting bar. This helps to protect you from the effects of long-term vibration exposure. Because the best cordless chainsaws are used for such a wide variety of applications, it goes without saying that different bar lengths may be required. We offer a range of petrol and battery powered chainsaw bars, and will have the one suited to your needs. Light, domestic work requires a smaller saw ranging 35cc-40cc, with a 14'-16" bar length. Larger properties or heavier workload requires a more powerful saw in the range of 40cc-70cc, with a 16"-20" bar length. For commercial or larger tree work a higher capacity saw is required, in the range of 70cc-120cc, with a 18"+ bar length. Saw capacity and bar length are determined by the amount of work you need to do, and the size of trees you need to cut. 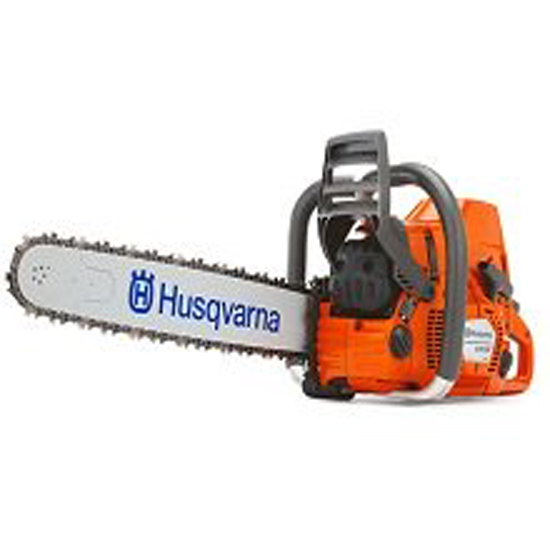 We are sure to have the best chainsaw for your needs. What safety features should a chainsaw have? All petrol and battery chainsaws should have a chain brake fitted to protect you if the saw kicks back. Anti vibration handles will ease fatigue when using your saw for longer periods. It is advised you wear safety equipment such as goggles, chainsaw chaps, a helmet, gloves and sturdy shoes when cutting trees. What else do I need for my saw? You should keep with you chain and bar oil for lubrication of the chain, and a sharpening kit. Regularly sharpening your chain stops the chain from stretching and makes cutting much easier. 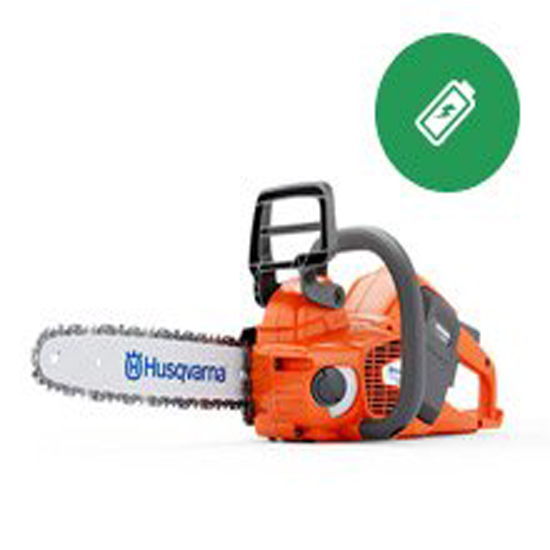 Want to buy chainsaws? You’ve come to the right place! 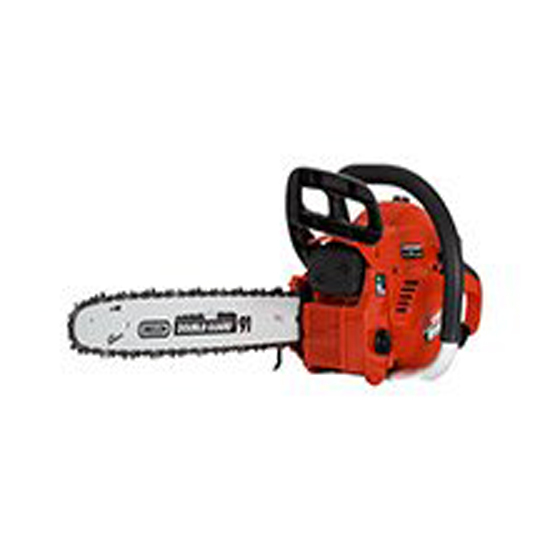 We can provide the best electric chainsaws and best petrol chainsaws to many suburbs of Melbourne, including: Mornington Peninsula, Rosebud, Gippsland, Flinders, Cranbourne, Frankston, Hastings, Mt Martha, Berwick and Somerville.